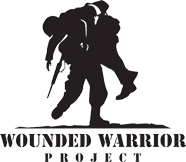 We're a Telecommunications Contracting Company located in Findlay, Ohio serving the nation and the world. 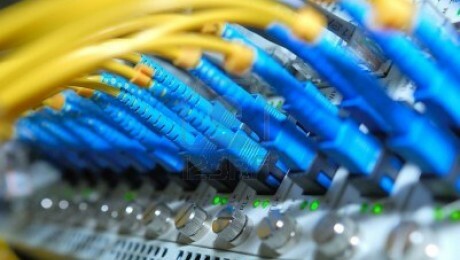 We specialize in Voice, Data, Video and Fiber Optic Cable. 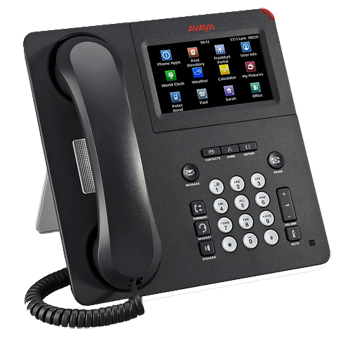 Additionally, we provide complete turnkey Key & PBX Telephone System Installation. Our EIA/TIA compliant cabling and our certified technicians, make us a single point vendor for your project. Designing and installing a paging system is much more than just hanging up speakers. It involves evaluating your property to find the best zones for coverage, amp requirements, noise level challenges and what kind of equipment must be used for maximum coverage. Whether installing new cable, or troubleshooting existing cable, cable testing plays an important role in the process. Common tests for datacom cabling include length, wiremap, attenuation, NEXT, DC loop resistance, and return loss. We will assist you in the design , purchase and installation of your system and we can maintain it from anywhere in the world! 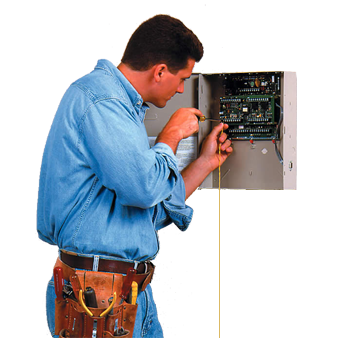 We have Nortel and Avaya certified technicians and installers to make sure your job is done on correctly the first time within your budget. Our design and installation teams are factory trained on the Telecor, Bogen and Valcom product line of Intercom / Mass Notification / Emergency Notification Systems . Systems easily integrate with existing or new Phone Systems and some solutions provide easy to use GUI interfaces loaded on the users computer to simplify Emergency Response and Zone Paging Functions. Whether your focus is on loss prevention, perimeter security, emergency management or protection of high-risk environments, Findlay Telecom Ltd. is the right solution for your digital video surveillance needs. Our company has used Findlay Telecom for their cabling and phone system services for the better part of a decade. We've continued to use them because they go over and beyond expectations when performing work by following safe practices.